 The website is meant to offer tools for an approach to social justice practice that is experiential, student-centered, interactive, dialogic, and question-probing rather than answer-providing. This approach is more fully described and spelled out in Teaching for Diversity and Social Justice, Third Edition, edited by Maurianne Adams and Lee Anne Bell. 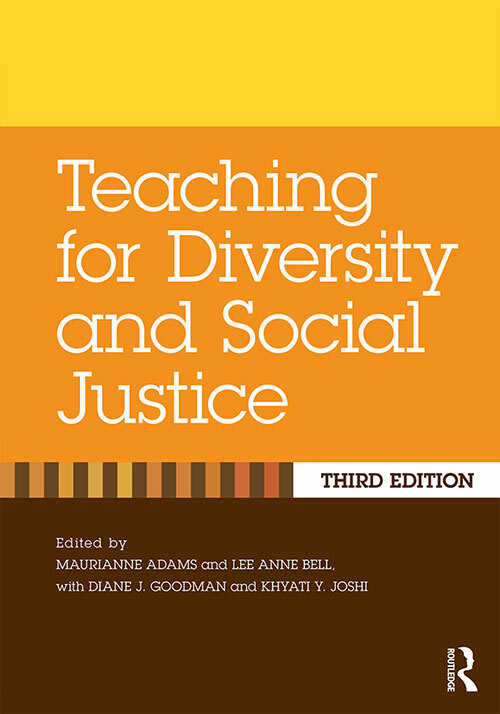 For instructors who want to know more about this approach, we recommend Teaching for Diversity and Social Justice, Third Edition as a resource. Explore further at the product information page for Teaching for Diversity and Social Justice. For twenty years, Teaching for Diversity and Social Justice has been the definitive sourcebook of theoretical foundations, pedagogical and design frameworks, and curricular models for social justice teaching practice. Thoroughly revised and updated, this third edition continues in the tradition of its predecessors to cover the most relevant issues and controversies in social justice education in a practical, hands-on format. Filled with ready-to-apply activities and discussion questions, this book provides teachers and facilitators with an accessible pedagogical approach to issues of oppression in classrooms. The revised edition also focuses on providing students the tools needed to apply their learning about these issues.